January 17: Bingo Night at the Sightless Children Center, 950 Helke Road, Vandalia. Submit your RSVP HERE. November 21: Thanksgiving Dinner. Sightless Children Center, 950 Helke Road, Vandalia, OH 45377. Musical guest, Edde Osborne returns! 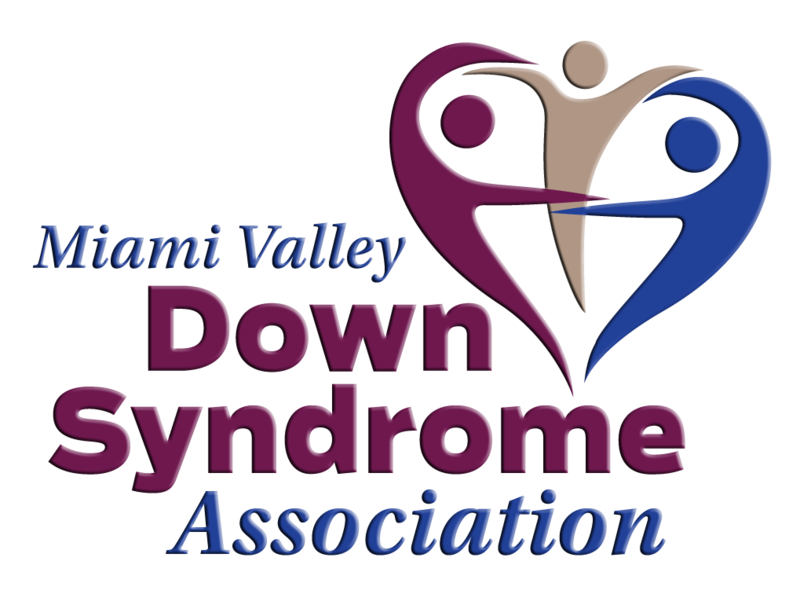 The Miami Valley Down Syndrome Association (MVDSA) hosts a Winter Holiday Party in December of each year. The party is a Breakfast with Santa event, where kids and adults alike can have their picture taken with Santa and receive a small gift. The 2018 Winter Holiday Party is held at the Beavercreek Golf Club on Saturday, December 1, 2018 from 9:00 am - 11:00 am. As of 2018, General Meetings are two times per year, currently May and October. These serve as the business meetings for the organization. In May, elections are held for available positions on the Board of Directors. RSVP to the MVDSA Office at office@mvdsa.org or (937) 222-0744. As of 2018, Board Meetings are bi-monthly, on Monday evening, 6:30pm. The 2018 schedule is Jan 29, Mar 26, May 21, Jul 30, Sep 24, and Dec 3. These serve as strategy meetings for the Board of Directors. Board meetings are open to members. If you would like to attend, please notify the office 24 hours in advance at office@mvdsa.org or (937) 222-0744.